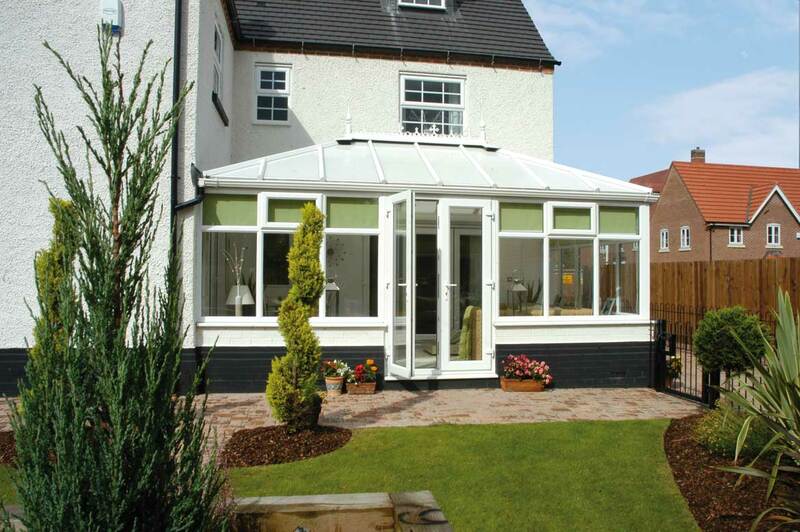 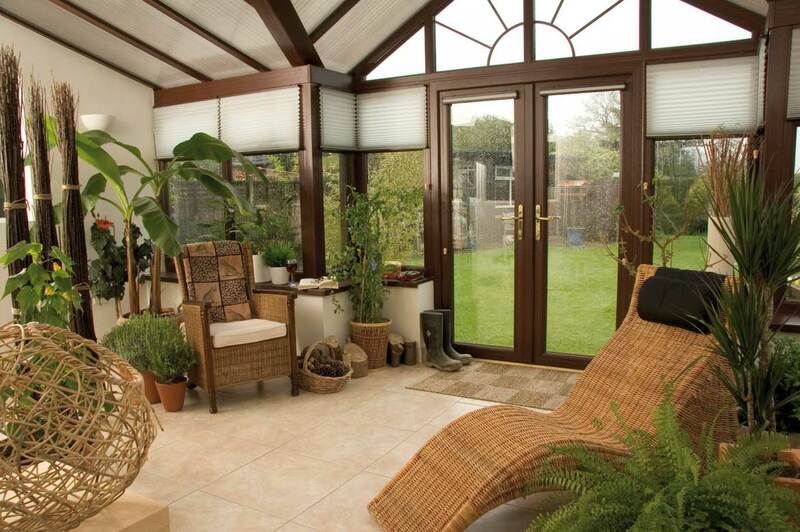 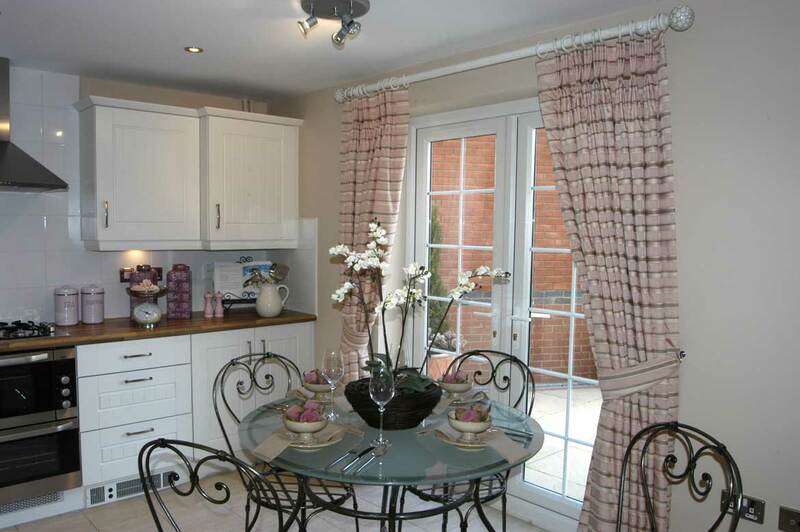 SAJE UPVC French doors have a classic appearance with all the benefits of contemporary PVC-U double-glazing. 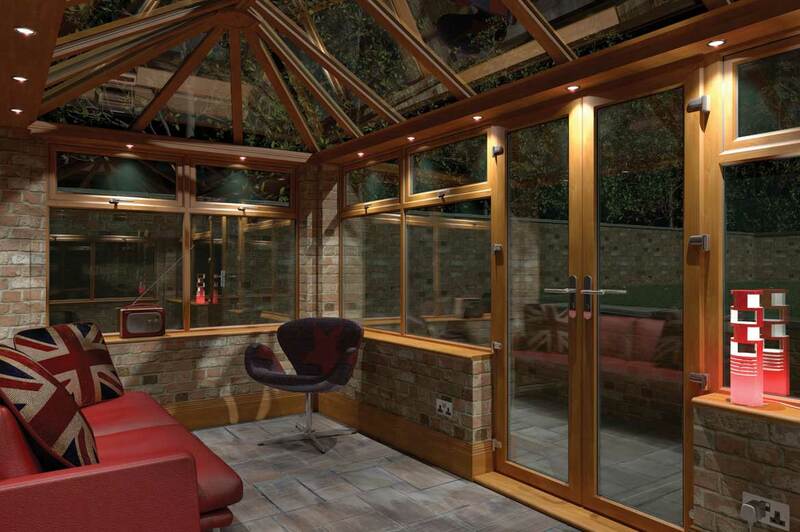 Indoor opening allows you to make the most of your patio space or you can maximise your room's interior with an outward opening mechanism. 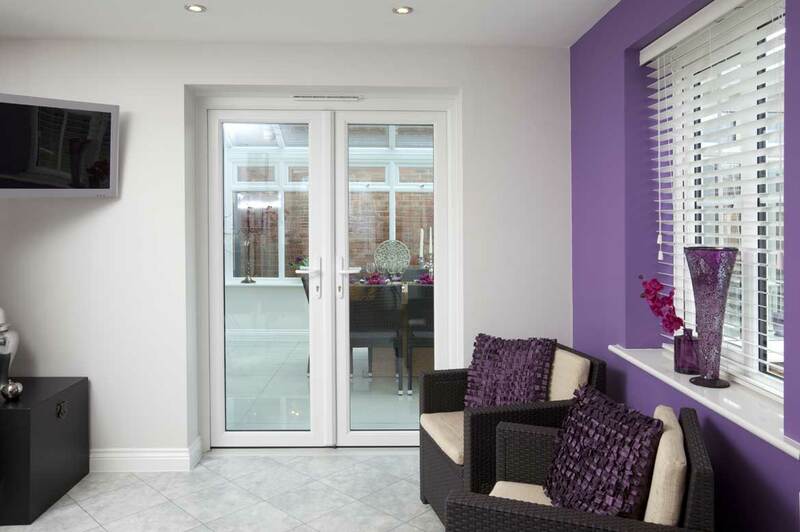 We know how stunning your French doors will look and that you will want to keep them looking that way for years to come. 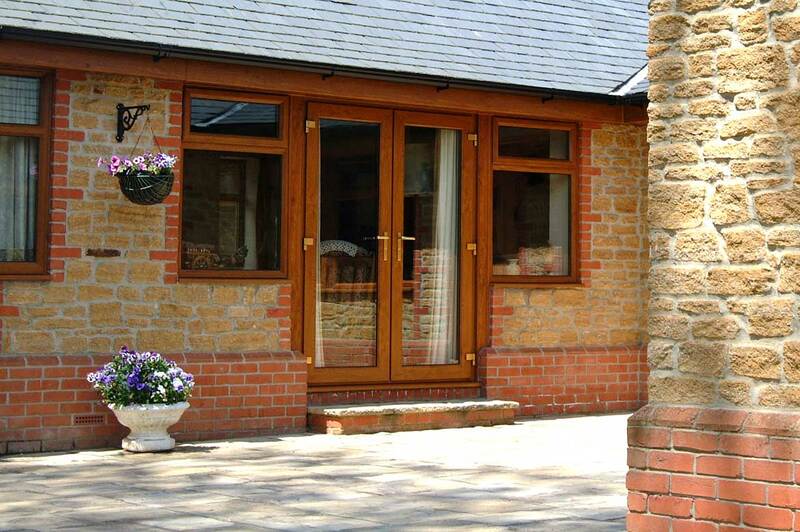 We also fit our doors with convenient easy to clean internal rebates, so you know your door will look its best with the minimum of effort.